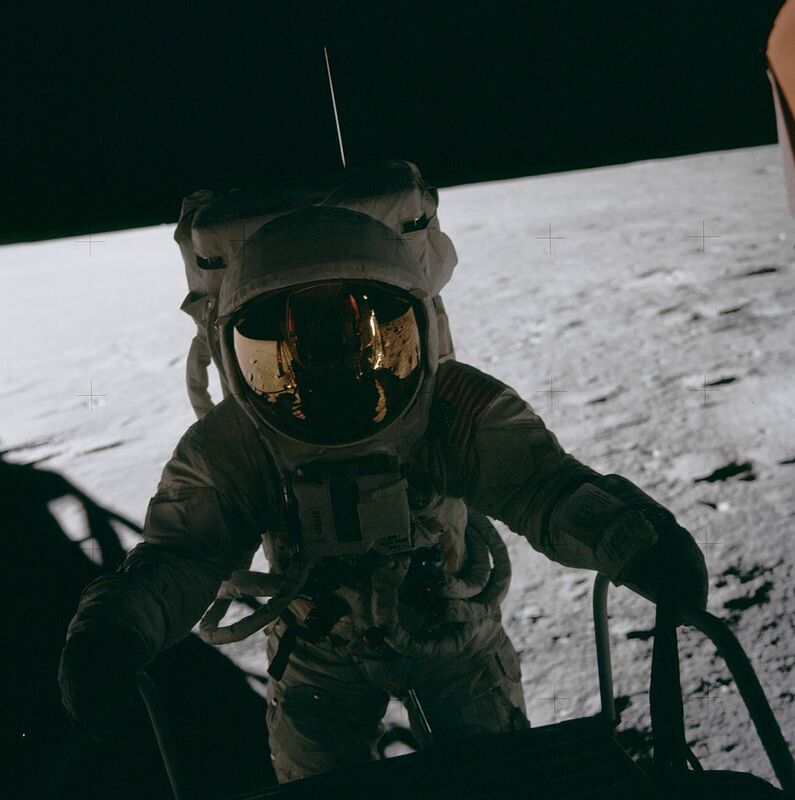 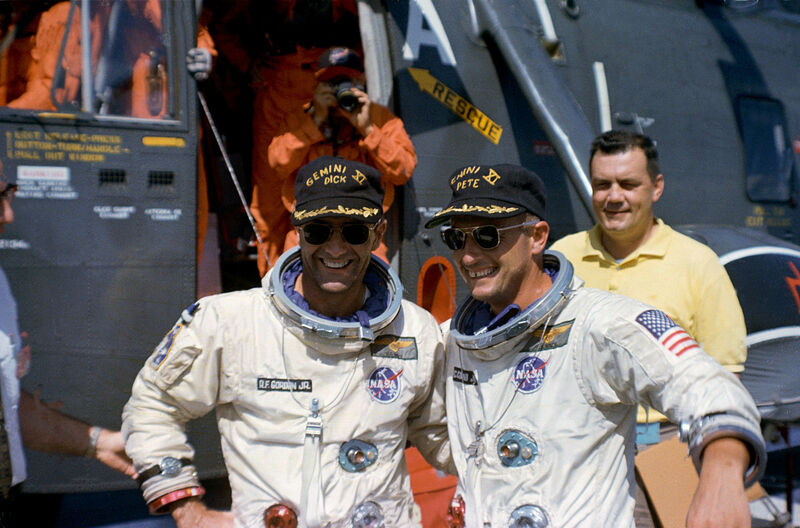 Pete Conrad joined NASA as part of the second group of astronauts, known as the New Nine, on September 17, 1962. 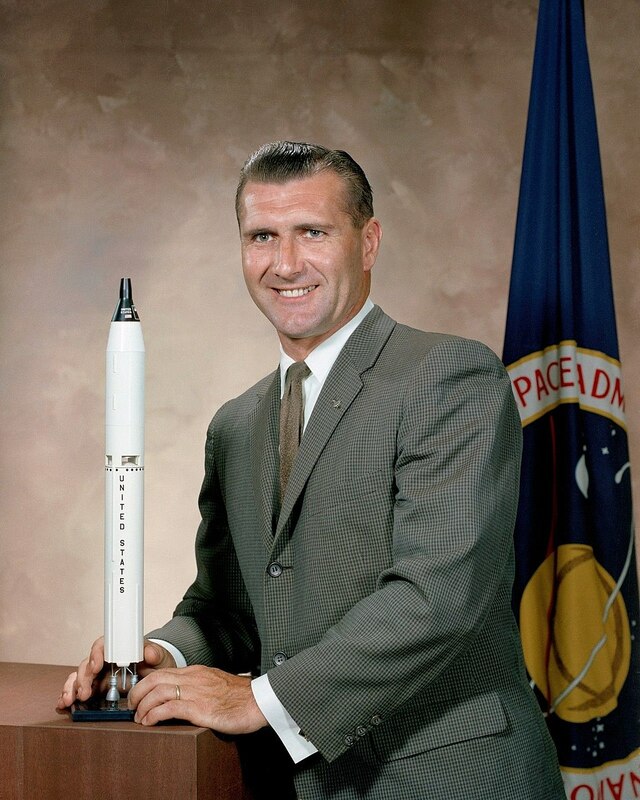 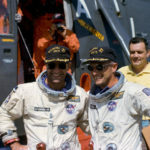 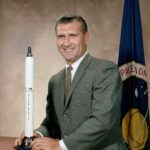 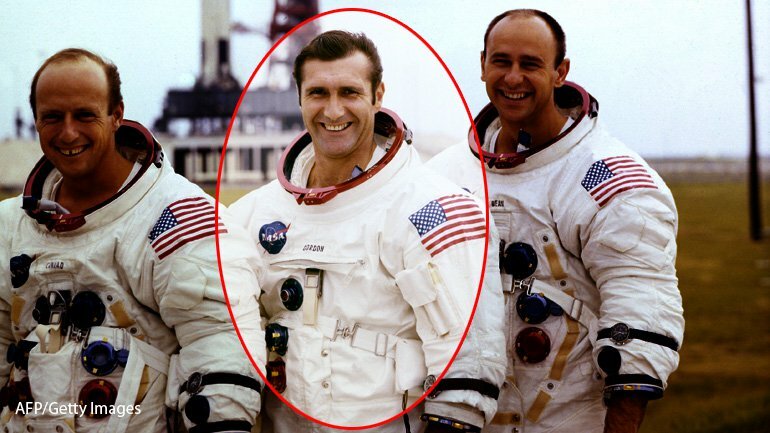 He was regarded as one of the best pilots in the group, and was among the first of his group to be assigned a Gemini mission. 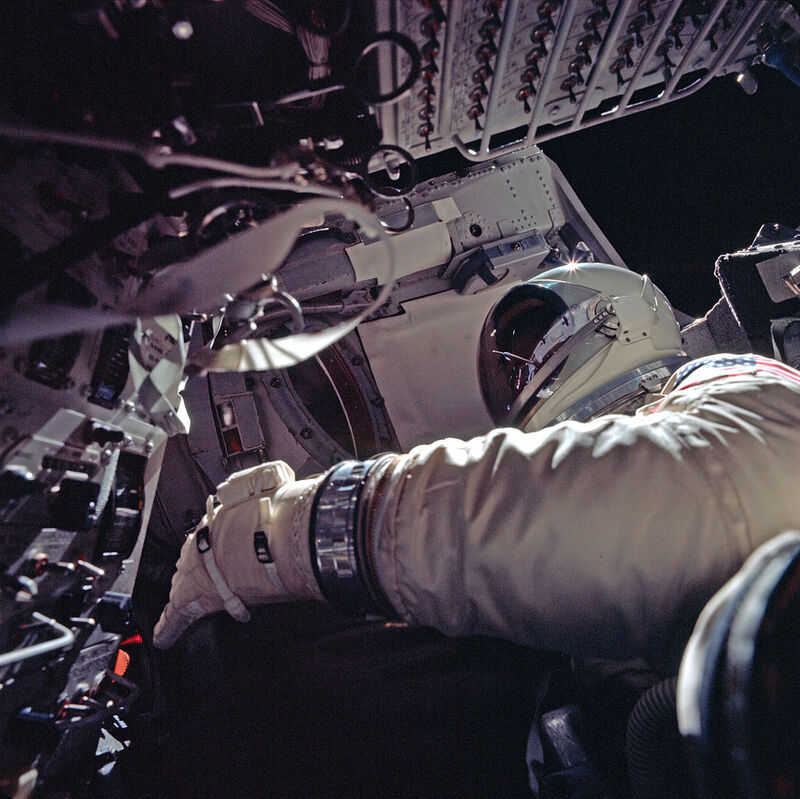 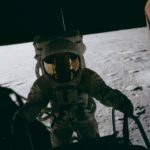 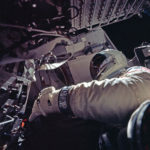 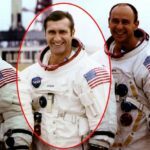 Conrad undergoes dental exam by Skylab 2 Science Pilot, Dr. Joseph P. Kerwin, M.D.